360 degree of killer flexibility. The Rapid Pivot Bipod system is the worlds most efficient, versatile rest, designed from the ground up for the moment of truth. Mounts to sling stud without removing the sling or wasting a moment. 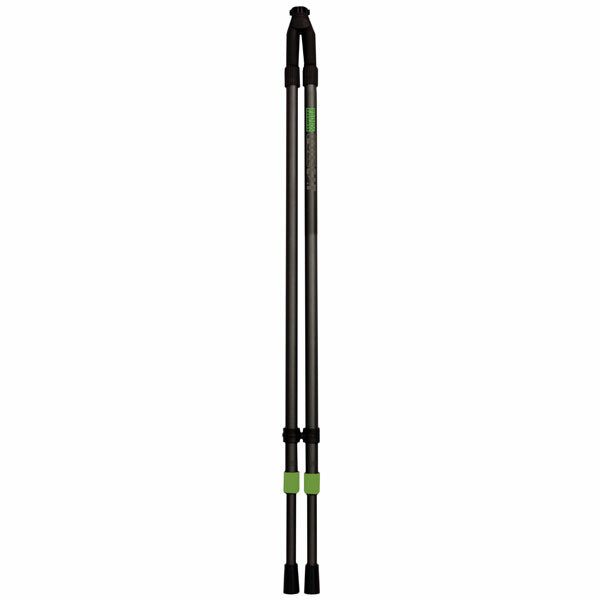 Telescoping legs adjust to terrain with a quick quarter-twist. Inverted rubber yoke smoothly swivels 360, tilts 45 for fast target acquisition and dead-steady control from virtually any shooting position.